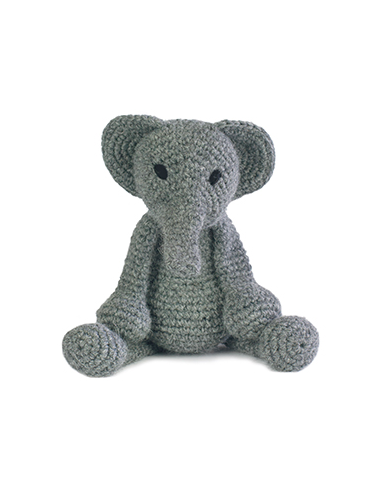 These animal designs are crocheted in Toft luxury super soft DK weight 100% British wool yarn. 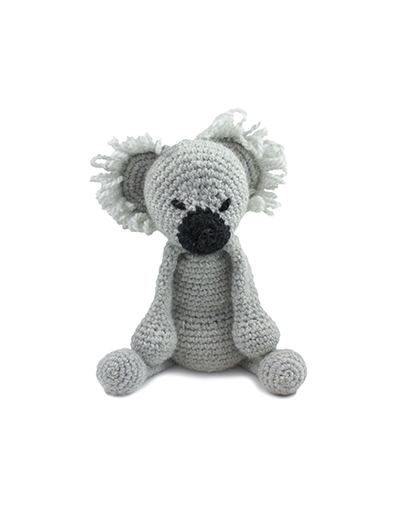 Samuel the Koala is part of our ‘Edward’s Menagerie – Australia’ collection of amigurumi crochet toys designed by Kerry Lord. 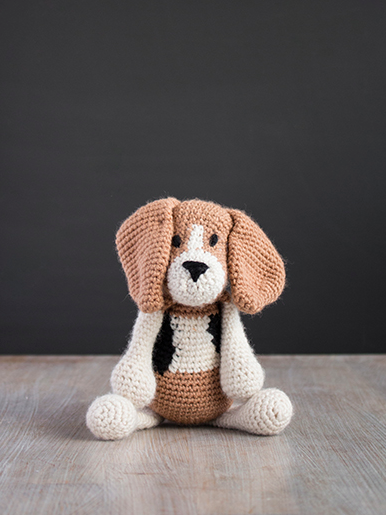 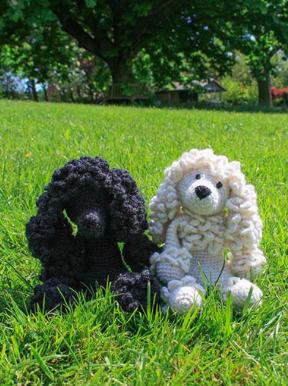 These animal designs are crocheted in our luxury super soft DK weight 100% British wool yarn. 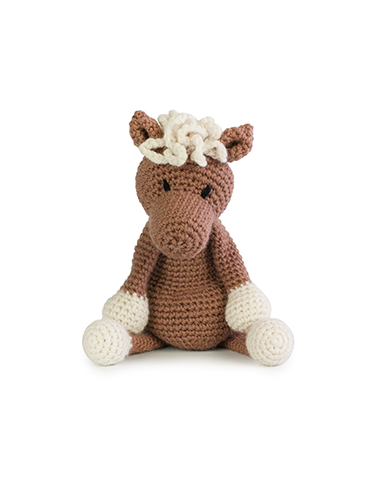 This kit attracts all ages and makes a perfect gift for children and adults alike. 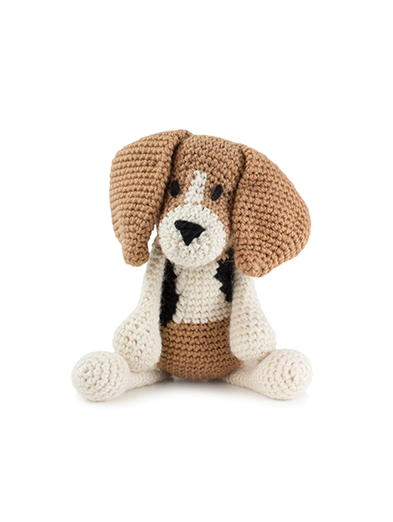 The animals are addictive and people are easily ‘hooked’! THIS KIT CONTAINS: 75g of DK yarn in ‘Silver’, 25g of DK yarn in ‘Black’, toy stuffing, 3mm crochet hook, wool needle, and a postcard pattern inside a reusable TOFT project bag.